Hey guys! 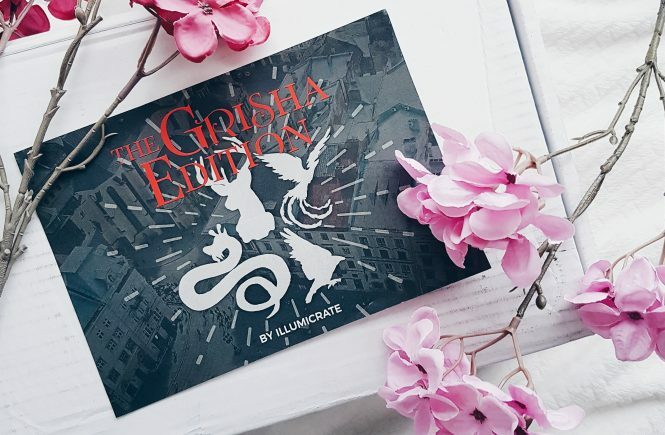 My February wrap up post is finally here. As usual, it’s late again. I read eight books last month including two comics, an audiobook, and a novella. 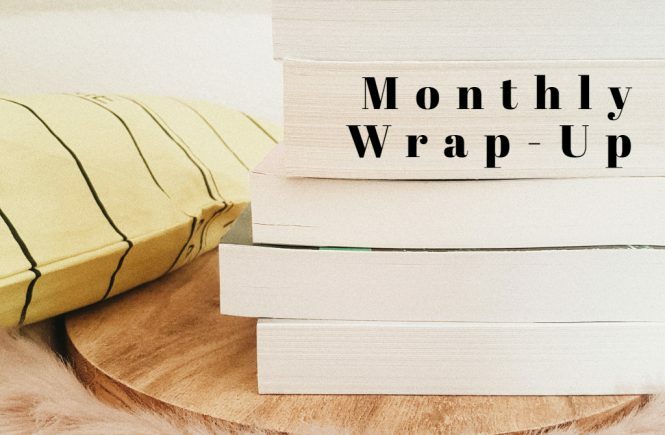 It’s never too late for a monthly wrap-up! Hi guys! Few days ago, I received this very special box from Illumicrate. I honestly wasn’t expecting for this at all so thank you so much, Daphne, for this! You are the best! Hey guys! It’s time of the month again. For the month of September, I was able to read 4 books. I’ve just finished the 4th book two days but I think it’s still counted as September read. 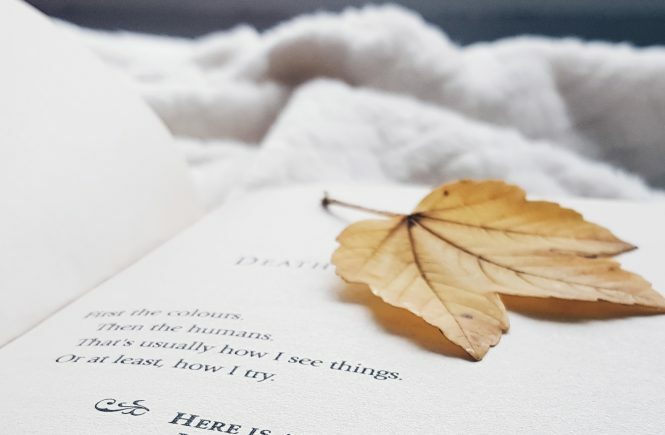 I’ve been in a slight reading slump last month which was not good… at all. I also wasn’t able to update my blog last month as much as I wanted to. Im going to try again this month and hopefully everything will work according to the plan. So, let’s start with my wrap-up. 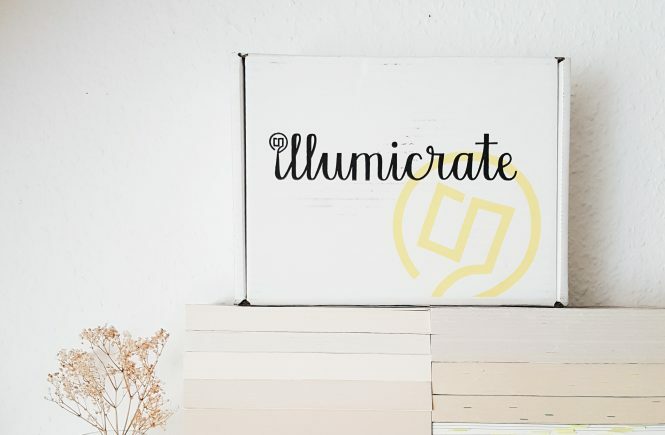 It’s time for an Illumicrate unboxing!